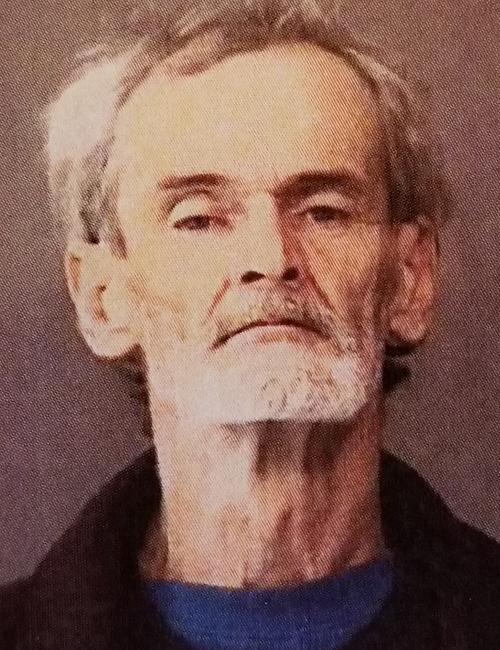 April 15 — Gary Gene Gregory, 56, 1412 Carroll St., South Bend, was booked for false identity statement, failure to appear and possession of marijuana/hash oil/hashish. Bond: $868 cash. 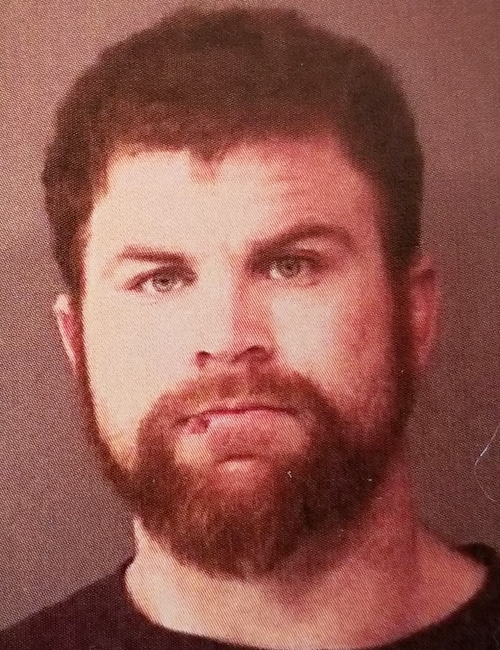 April 15 — Charles Douglas Zollinger, 30, homeless, of Warsaw, was booked for possession of methamphetamine. Bond: $5,250 surety and cash. 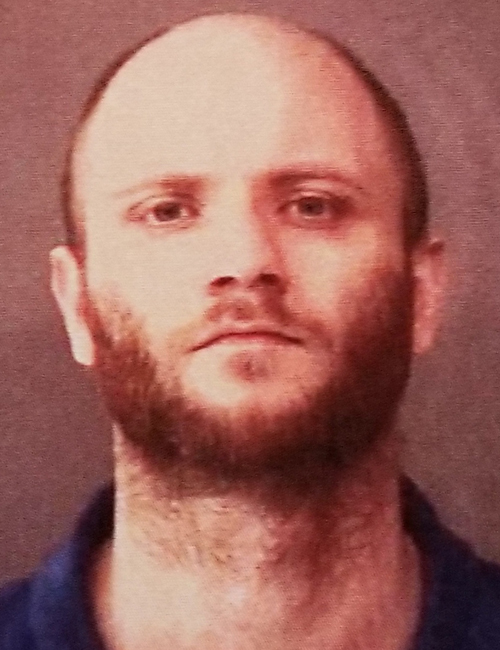 April 15 — Tharren Jack Caldwell, 28, 515 Norris Court, Columbia City, was booked for failure to appear. Bond: $383 cash.